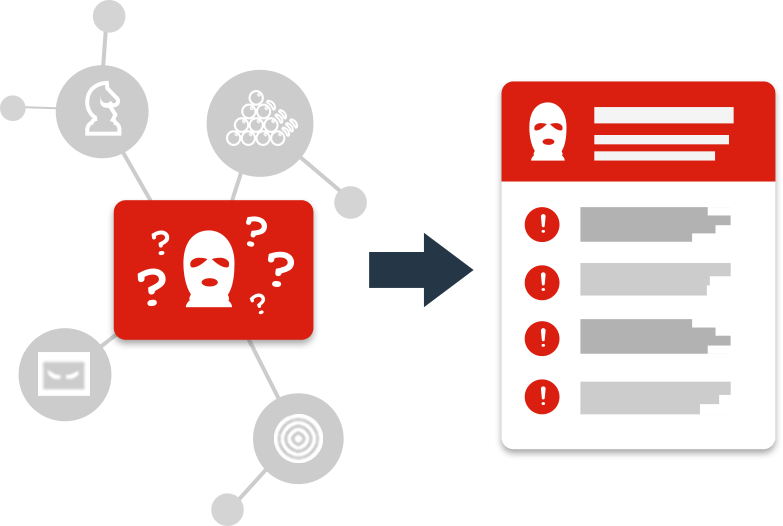 The Workflow Service (WS) helps organizations to more quickly operationalize their threat intelligence programs and relevant tools, enabling them to make more informed and expedient decisions on security incidents. Malicious actors use domains similar to the organization's domain to try and compromise users via phishing or other social engineering means. This service uses a proprietary algorithm and a combination of seasoned security analysts to proactively detect suspicious domain registrations. Customers are notified of newly generated domains in ThreatStream within one to four hours, enabling them to take action to secure their infrastructure.